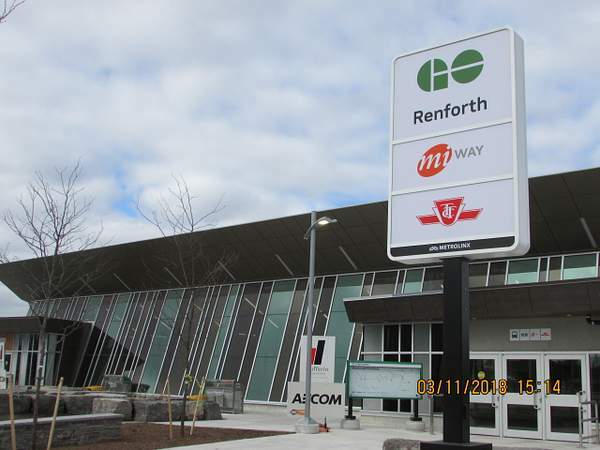 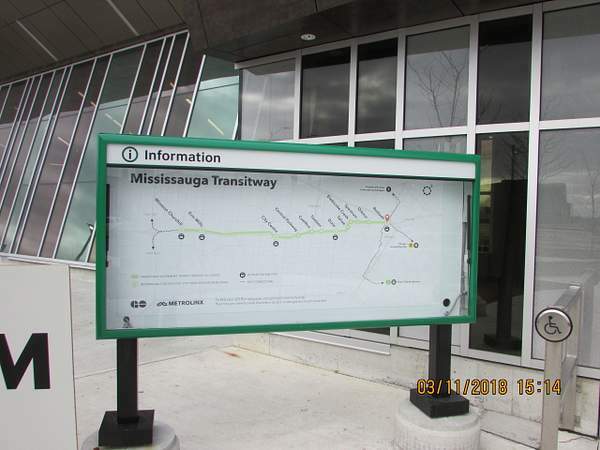 Mississauga Transitway sign and map. 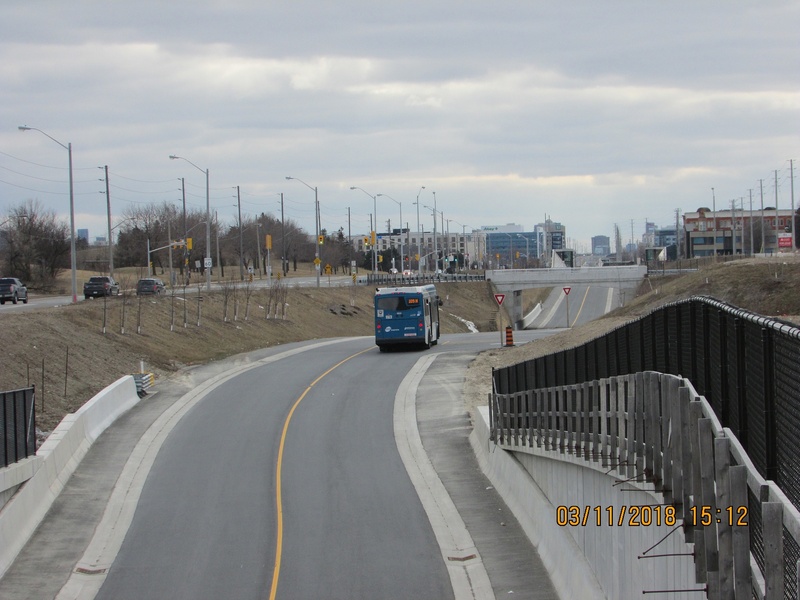 Looking west, A dedicated bus only roadway crossing Mississauga from Winston Churchill Blvd to Renforth Drive. 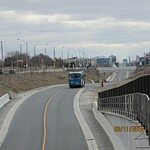 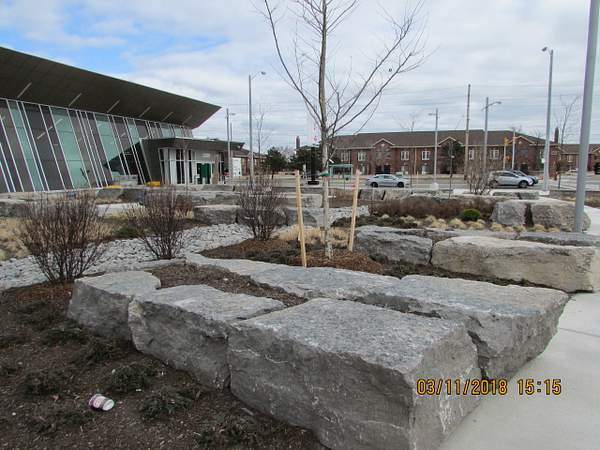 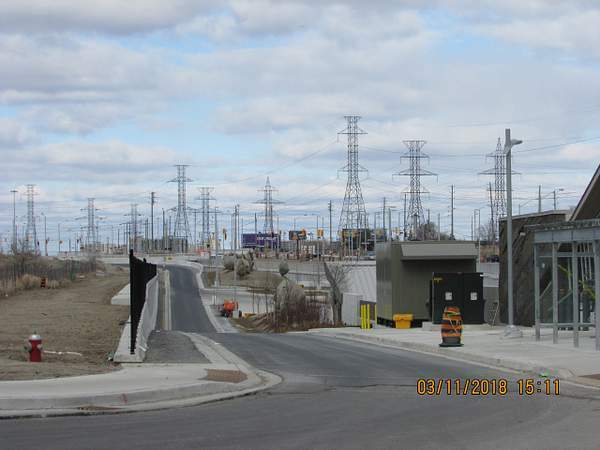 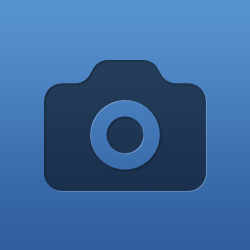 It follows, and uses, the roadways of Highway 403 and Eglinton Ave.